The EBU has published the first edition of a yearly report on digital radio, highlighting how it is being rolled out across European countries. The study follows a year of significant new developments taking place in the digital radio market. 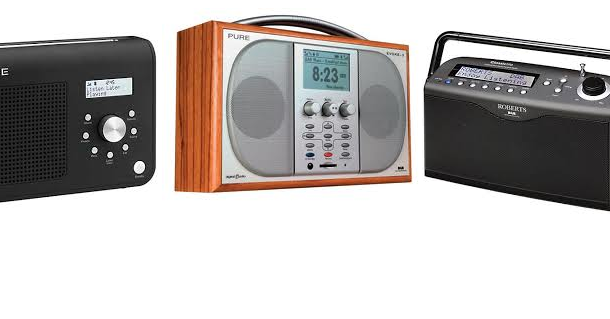 These include the launch of digital radio in three new countries in Europe in the past year, with a fourth in the pipeline, as well as the announcement of FM switch-off in Norway in 2017. According to the EBU, which represents European public service broadcasters in EU and non-EU countries, Denmark, Norway, Switzerland and the UK are "leaders" in the roll-out of DAB digital radio. After Norway, Switzerland is likely to become the next country to move from FM to DAB. The report notes that a new multichannel strategy from Danish broadcaster DR resulted in the first increase in radio consumption in decades. Germany, the Netherlands and Malta are classed as "Embracers", countries where there has been a major roll-out of DAB, with the Netherlands having had a major restructure of their terrestrial digital radio service last Autumn. Dutch broadcaster NPO has been redesigning its station portfolio, launching new digital-only services and shutting down two dozen web radios with low audience figures. Within Germany, there are major differences from one state to another, with cities such as Munich leading the way in choice with a mix of both public service and commercial stations, while other areas only have a limited choice of stations. Countries including the Czech Republic and France are considered "Newbies". In France, there has been a major expansion of DAB+ services, with French public broadcasters moving their investment to digital platforms following the cessation of Medium Wave transmissions at the beginning of this year. But Sweden has recently decided against the roll-out of DAB services, preferring to keep to FM. Turkey and Spain are among the countries categorised in the "wait and see" section with regards to DAB, although first DAB transmissions have hit the airwaves in Turkey. “The report is an example of the EBU’s continuous support for Digital Radio, not only towards its Members, but to the radio industry as a whole." The report is open to the public and available to download here. Reading this I feel like we are falling behind more everyday. but it's a shame Sweden are just being daft about moving on to DAB&DAB+ services. They are not giving their brands room to grow. There's surely a case for skipping DAB and going straight to internet radio, in countries with little or no DAB currently.